City's Centres for Software Reliability and Cyber Security Sciences will be promoting their academic expertise and course offerings at Infosecurity Europe 2014. City University London will be exhibiting it's postgraduate offerings in Cyber Security and the Management of Information Security at Infosecurity Europe 2014, which takes place from 29th April to 1st May. City will be located at Stand C98 during the event at Earl's Court, London. Since 2009, the University has had a significant presence at this event, in which academics from the School of Mathematics, Computer Science & Engineering have also been interviewed about developments in information security. 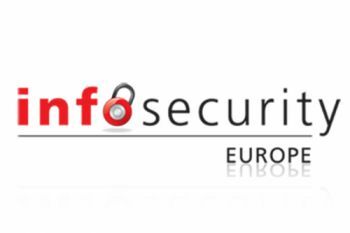 Infosecurity Europe is Europe's premier information security event and features over 325 exhibitors, a diverse range of new products and services, and an unrivalled education programme. Over the course of each annual exhibition, Infosecurity Europe attracts over 12,000 visitors from every segment of the Cyber Security industry. City's innovative postgraduate course offerings in Cyber Security (to be launched in the new 2014/15 academic year) and the Management of Information Security and Risk will be in the spotlight at the City stand during Infosecurity Europe 2014. The Centre for Software Reliability addresses the assessment and assurance of the dependability of socio-technical systems; it is an approach that takes cognizance of wider systems made up of software, hardware, organisations and people. The Centre for Cyber Security Sciences focuses its work on the impact of Cyber Security on business; the security of the Internet, World Wide Web and the cloud and a deep analysis of cyber attacks. 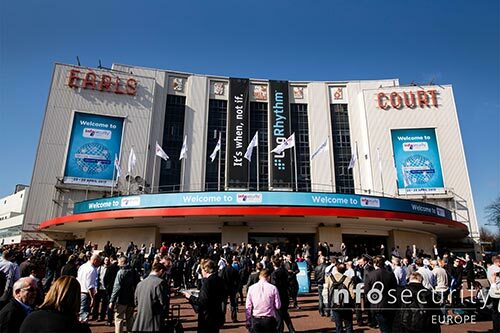 "Having a presence at Infosecurity Europe every year for the last four years has been beneficial for City. The profile that our Centres, courses and expertise have received has been invaluable. We are looking forward to once again being present at this major exhibition, demonstrating that City is a provider of high-quality education in Cyber Security and software reliability"
To read more of Professor Jones's views on cyber security education in Infosecurity Magazine, please visit this link.